Dr. MaryBeth Wicker is a Richmond native. After receiving a B.S. in Biology from Mary Washington College and a M.S. 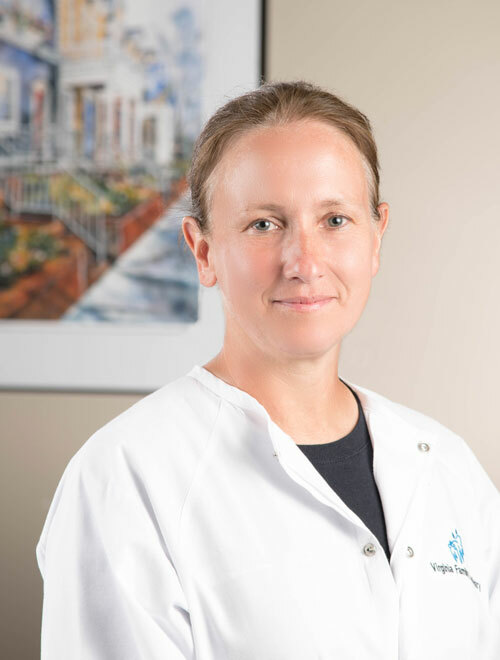 in Forensic Science from Virginia Commonwealth University, she went on to graduate from Medical College of Virginia, Virginia Commonwealth University School of Dentistry in 2000. Dr. Wicker has served as adjunct clinical faculty at Virginia Commonwealth University School of Dentistry since 2008. She is a member of the American Dental Association, Virginia Dental Association, and Richmond Dental Society. While Dr. Wicker enjoys all phases of comprehensive general dentistry, she especially likes placing and restoring implants. She is also certified in IV Sedation. In her spare time, Dr. Wicker hikes, plays soccer, and flies small engine planes. She has hiked over 2,000 miles of the Appalachian Trail so far and has run 4 Richmond marathons. Dr. Wicker has also flown over 200 animals for Pilots N Paws from high kill shelters to foster or “forever” homes, and recently adopted a retired thoroughbred horse named “Ruby”. She also enjoys bird watching and photographing birds.